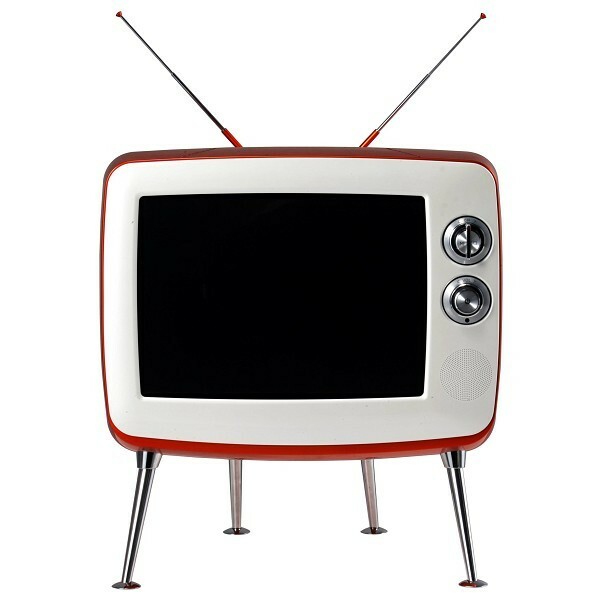 Thrifty Tip #42: Cut the cable and save money! 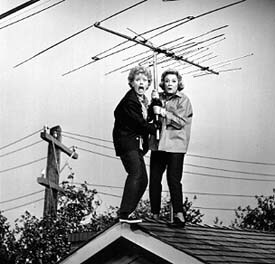 *Use an antenna and get television the old-fashioned way. 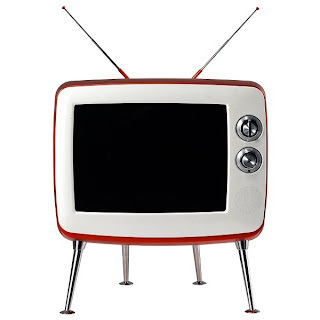 *Connect your computer to your television and use sites like Hulu, NBC, ABC, The Food Network or many others to watch all your favorite shows! *Subscribe to Netflix for $10 a month for the ability to live-stream thousands of television shows, cartoons, movies, and documentaries. You'll love it! *Take a break from the tv, grab a good book, and enrich your mind! ~A special thank you to my friend Liz for sharing her All You magazine with me! 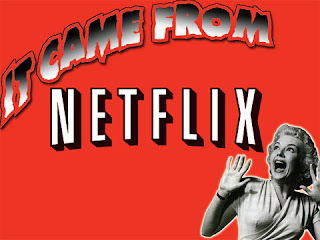 We have netflix too! 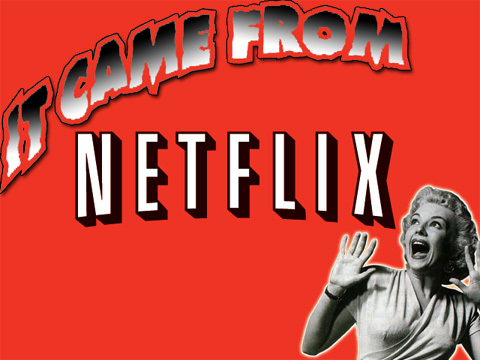 You can get a disk (free) from netflix to stream stuff through your Wii or xbox 360. Works awesome. No cable for us for almost 3 years (which was a BIG deal to my hubby to get rid of)! Netflix users for almost a year. So worth the savings AND we watch WAY less TV!! LOVE IT! we havent had cable for about 2 years and we just recently got netflix and the wii disc that comes with it so we can instantly watch tons of tv shows and movies! we love it and are hooked on the series Bones!